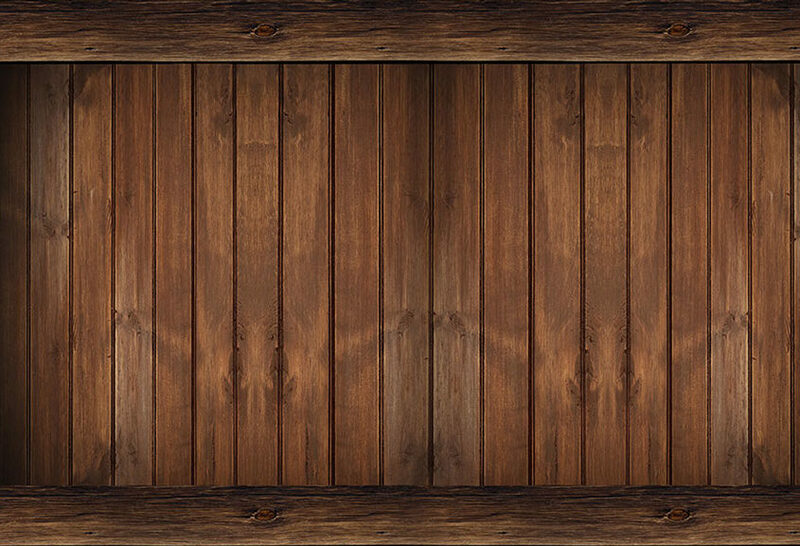 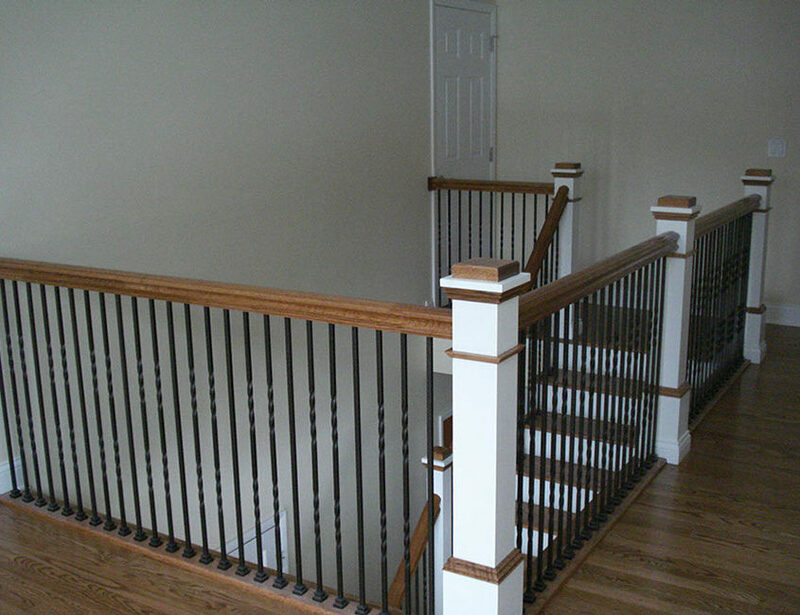 We take great pride in each project we complete. 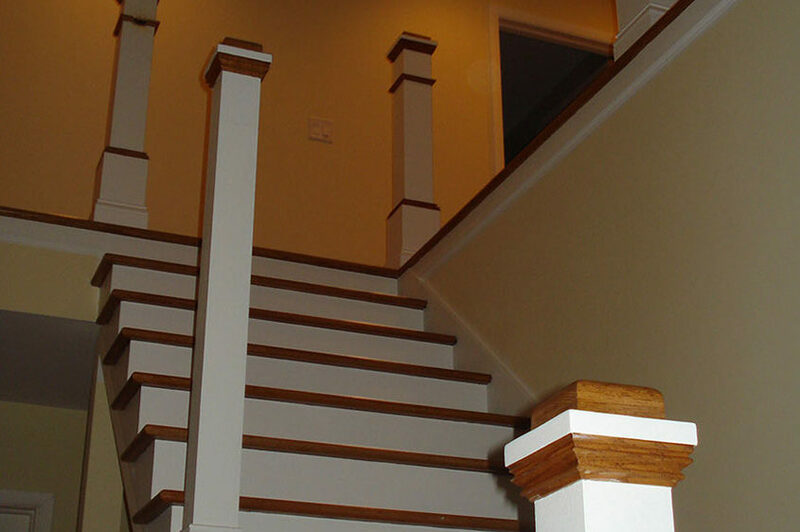 Your complete satisfaction is our goal. 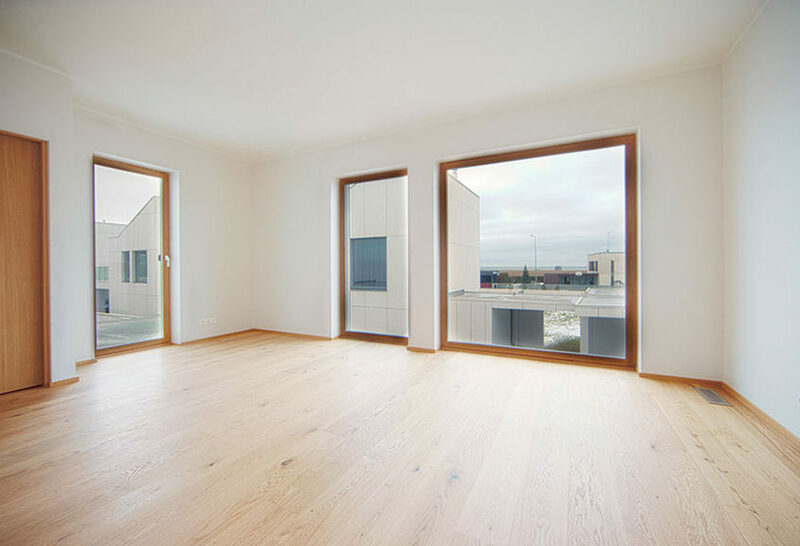 If you are looking for quality professional flooring services that you can count on, High Quality Contracting will deliver. 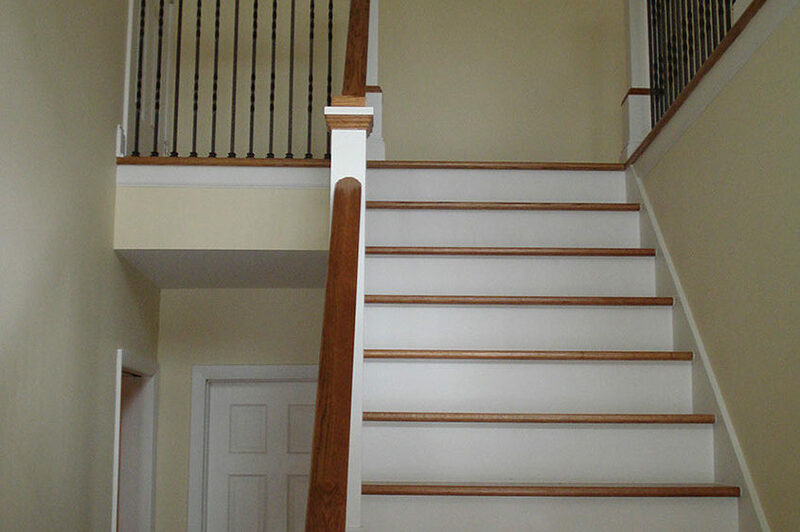 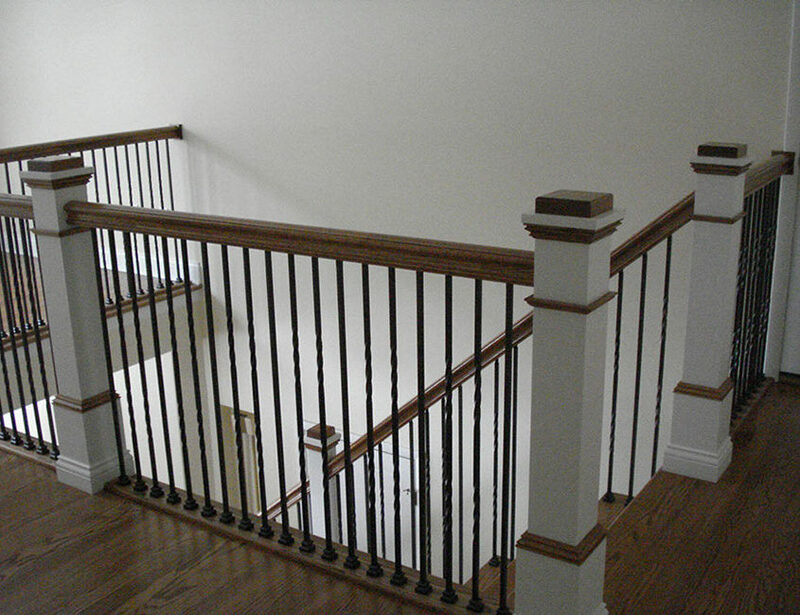 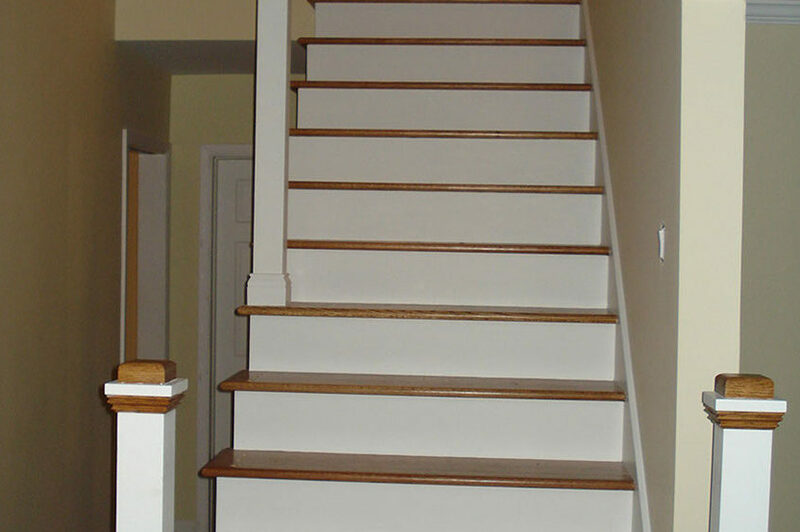 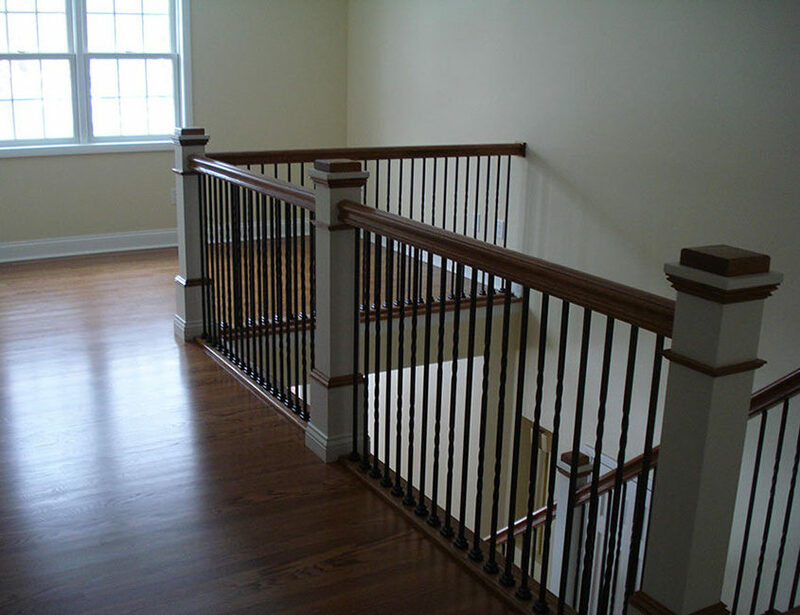 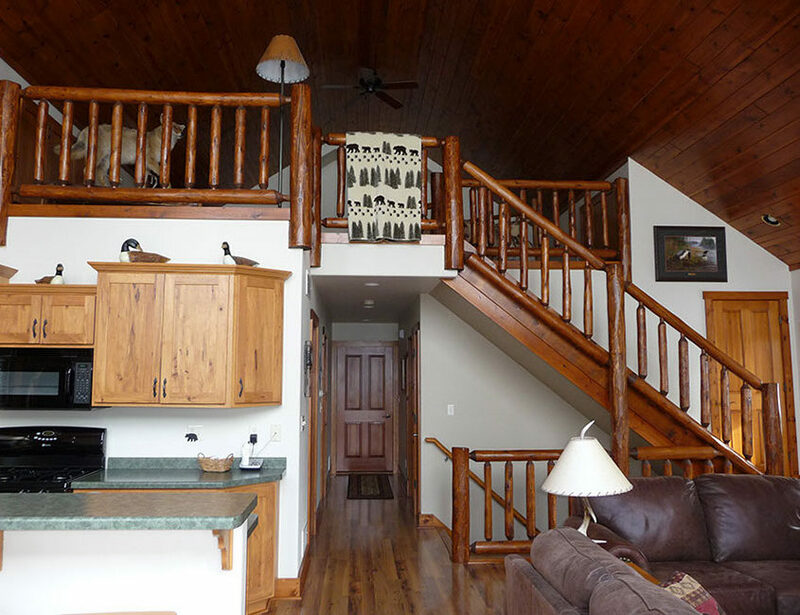 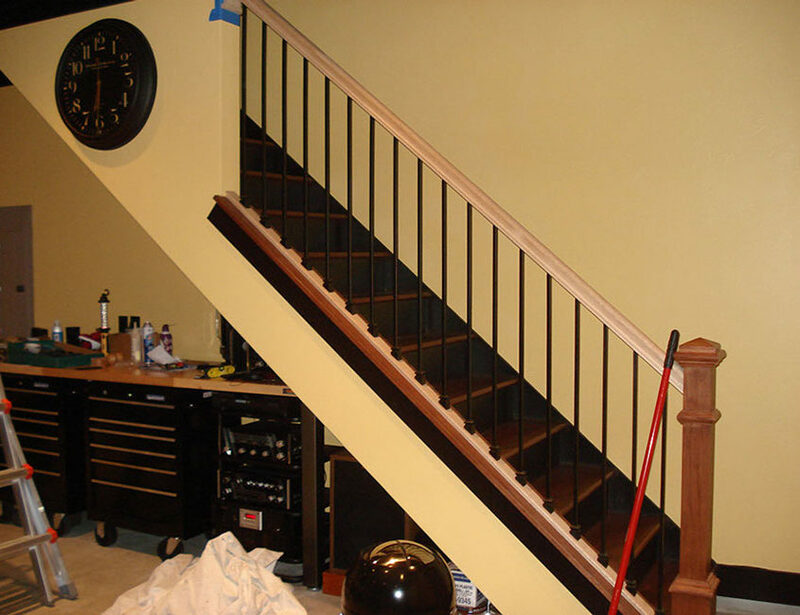 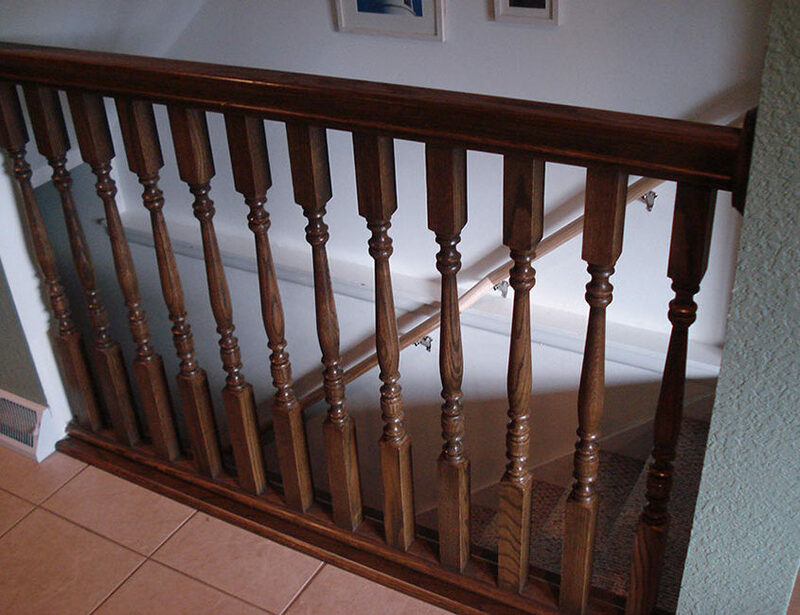 We also can build a variety of different styles of stairs and staircases as well as railings and landings. 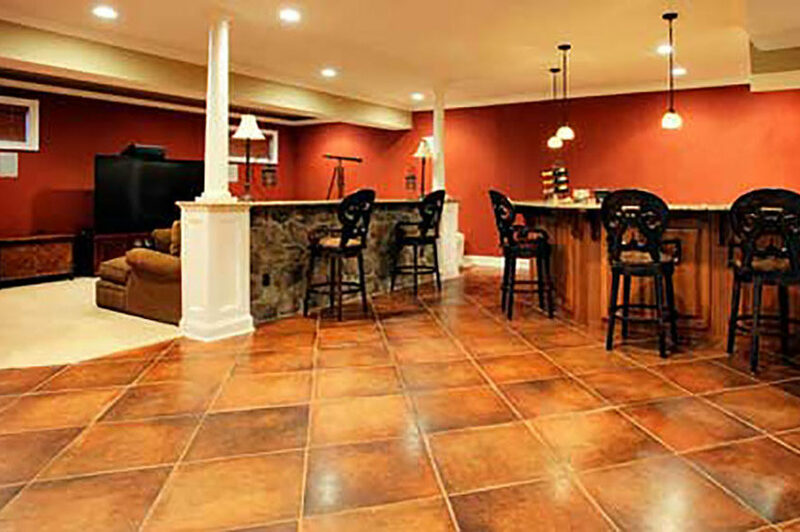 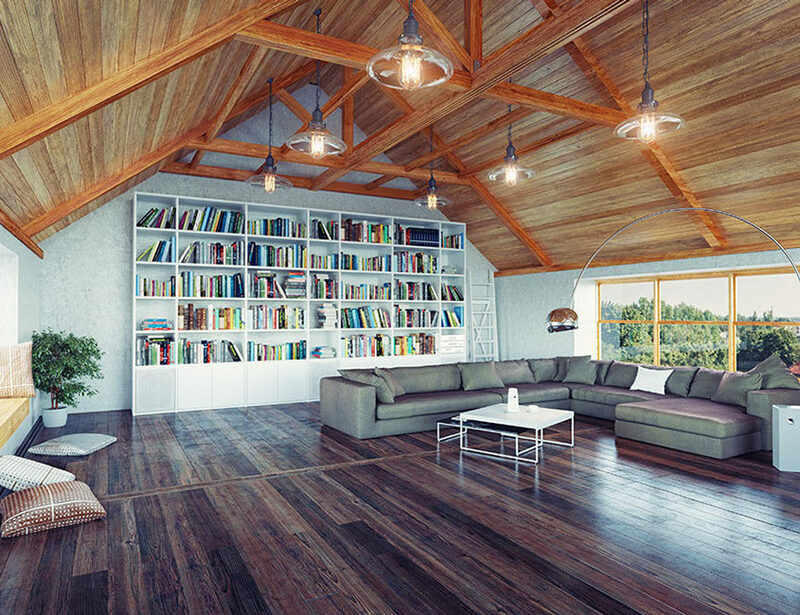 Our flooring specialists work with you to get the look and feel you want.